Ghana is a country bordering the Ivory Coast, Togo, Burkina Faso and the Gulf of Guinea. This country is located in the West-African sub-region and has English as the official language. 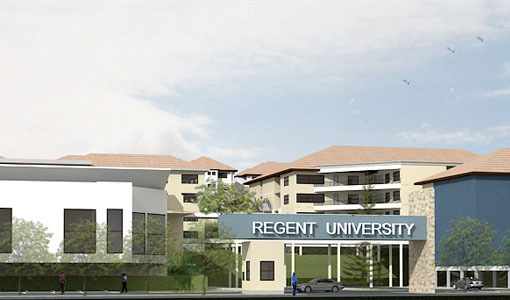 Surprisingly, Ghana is one of the sought after study destinations. Most program are accredited and are taught in English. If you you want to study in Ghana, here are some universities to choose from.